For cloud computing solution and service providers, eSalesData brings to you an accurate and verified Cloud Computing Email List to help you reach the targeted audience for marketing purpose. 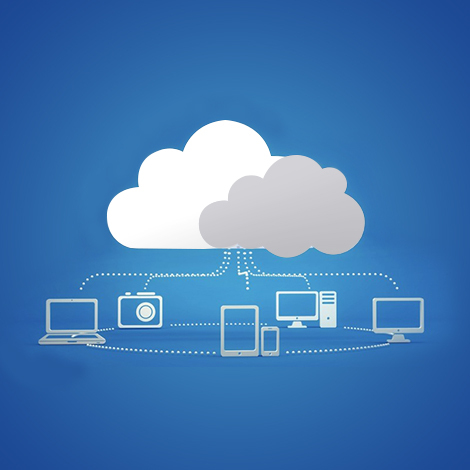 Our database consists of a list of companies who are ardent users of cloud computing from across the globe. The database stores contact information of more than thousands of B2B users which can be used to initiate business communication. From top IT officials to individual professionals and decision-makers from the technology department of an organization, our list can provide you access to authentic data that can boost your marketing efforts. If you are one of them searching for robust data solutions to help you explore opportunities in the cloud computing industry, our contact list of cloud computing executives can help. There are three major divisions of cloud computing service: Platform-as-a-service (PaaS), Software-as-a-Service (SaaS) and Infrastructure-as-a-Service (IaaS). With our Cloud Computing Mailing List, you get access to well-segmented and valid user contact data in every section to channel your communication to a broader audience via direct mail, email, and telephone campaigns. We can provide you with We give you a complete sneak peek into every customer profile including their details such as company name, phone, and fax number, email and postal addresses, etc. All these data come from highly reputed and trusted outlets including surveys, market study, seminars, magazines, conferences, business directories, and more. Here at eSalesData, we let our customers the ease to avail a list that suits their strategy the best. From pre-packaged to customized data, we provide solutions that are apt and ideal for the customer. The market reach we offer marketers are beyond territorial limits. Those who want to take their technology products and services to a foreign land and explore the abundant opportunities there can avail our Cloud Computing Email Database to fetch successful results. Our data network is not limited to any particular region. We are spread all across the US, UK, Asia, Europe, Africa, Australia, the Middle East and other corners of the world.